We cater exclusively to cats, providing a safe, comfortable environment where your cat doesn't need to leave home to be groomed. Our knowledge of cat behaviour and general health as well as our commitment and compassion has made us the most recommended grooming team in Perth. We believe every cat is beautiful and priceless, whether young or old, pedigree or moggy, pampered or rescued. Each one deserves to be treated with love and helped to look and feel their very best. To contribute to the health happiness and wellbeing of every cat in Perth, to reveal the unique beauty of every individual, to bring to light the true value cats contain and the wonder and joy they bring to our world. Our fully mobile luxury salon is a comfortable haven where your cat can relax and enjoy the grooming experience. Restrained yet elegant dÃ©cor, soft lighting, calming music complemented by the soothing scents of lavender and cedarwood create a day spa environment to take your cat on a sensory journey as our team professional and experienced grooming therapists mindfully pamper and look after your cat, constantly monitoring their wellbeing. Our dedicated grooming therapists acknowledge and see the uniqueness and inner beauty of every cat, tailoring the grooming process to suit. No restraints are used, only patience understanding and love. We focus on comfort and wellbeing over fashion. Our grooming therapists are happy to offer advice on what is the best treatment for your cat, as they consider body, mind and emotions. 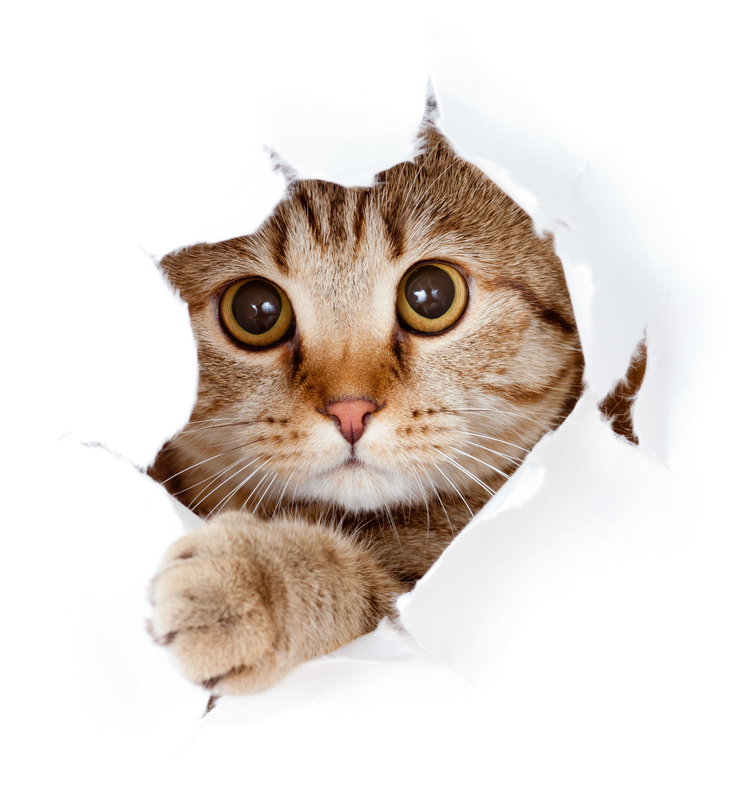 We have selected the best range of natural, organic, nourishing, cat safe products to use in our treatments.